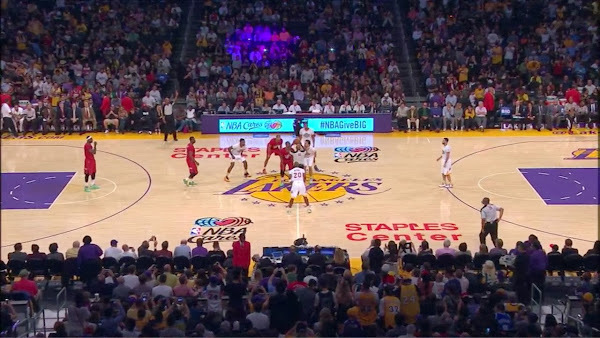 The Los Angeles Lakers missed having Kobe Bryant out on the court on Christmas Day. Same for LeBron James. Chris Bosh and Dwyane Wade had 23 points apiece, and James added 19 points in the Heat's sixth straight win. Bosh grabbed 11 rebounds and Ray Allen made four three-pointers for 12 points, helping Miami improve to 5-0 against the Lakers on the holiday.